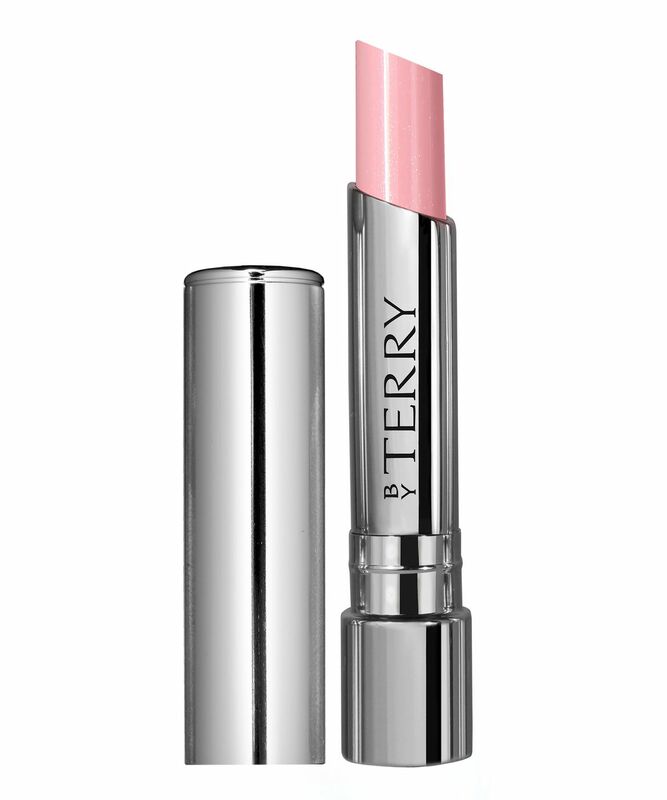 Apply directly to lips whenever you need a moisture boost or 'kiss' of juicy, 'your lips but better' colour. This was a straight up waste of money for me. Thought I'd get this item as a bday present for myself. Not too happy about it at all. It feels grainy on the lips because of the glitter. 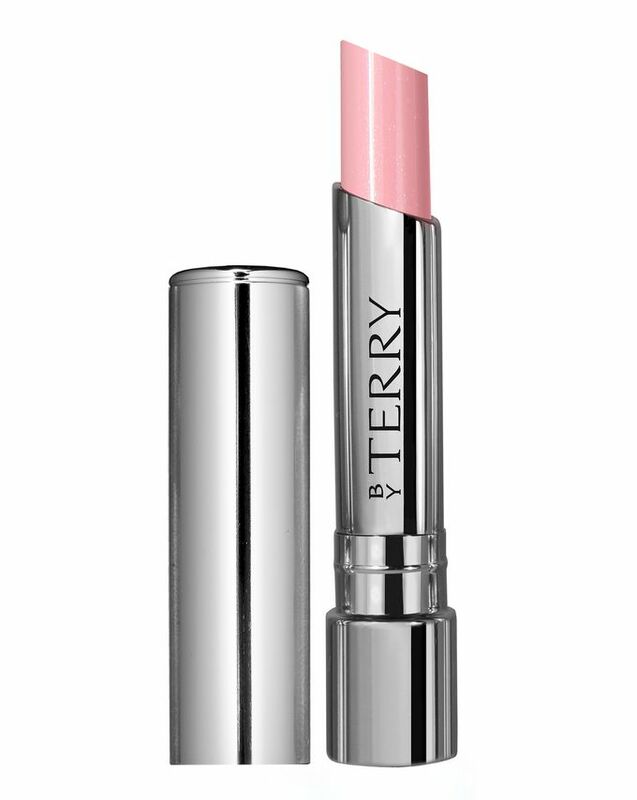 the balm isn't actually hydrating (go for the Dior Balmglow instead- it works). It looks lovely. But the actual product itself is just the worst. Also, almost forgot to mention, the smell of the product is WAY too much! You can taste the smell! Doesn't go away. 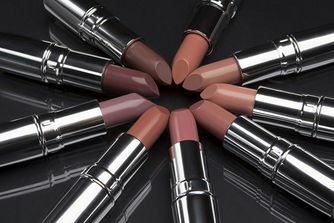 Wonderful lipstick, gives my lips care and beauty. I love this tool and will buy more. You can use it yourself, but you can and as a means of care, I have in shade 1, comfortable shape, beautiful design.